For most of us, it's the first thing we crave when we wake in the morning. COFFEE is a national obsession and the options available are exploding by the minute. 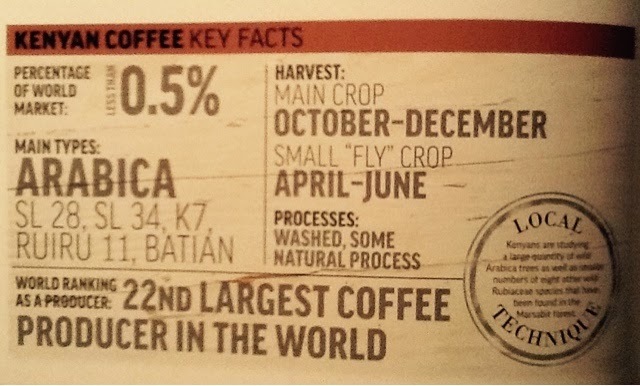 A month ago National Coffee a Day was celebrated. When did that happen? Or, was I just asleep for most of it. No doubt, this is my cue to turn up the caffeine a tad bit more. Sitting in a cafe sipping coffee is probably one of the most socially accepted behaviours in today's world. It's one of life's zen moments? But drinking coffee in a cafe isn't just a solitary experience. Blind dates are most often preferable over java. Coffee had become yet another snob factor. And that snob factor isn't just limited to cafes. Serving coffee at home has become another obsession. Affianadoes go to great lengths to ensure perfection from the picking the right beans to deciding on the right brand of expresso machine. For those who have not yet perfected the art of the perfect pour, there's a lot offices out there you can Google. Or, you could grab the best book from the bookstore and place it right beside your Nespresso Machine, so it can be a talking point when your friends are over. Luckily we've got a recommendation that's about to blow your beans. 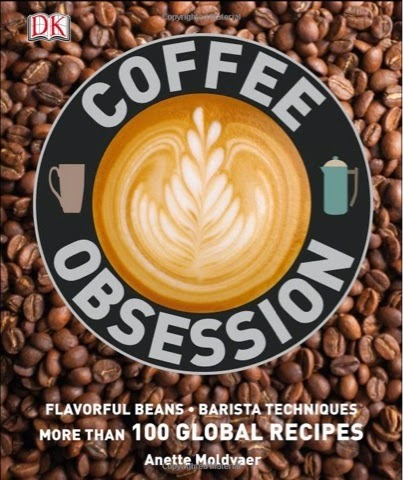 Published by DK Publishing, Coffee Obsession is a guide to the world's best coffee beans. 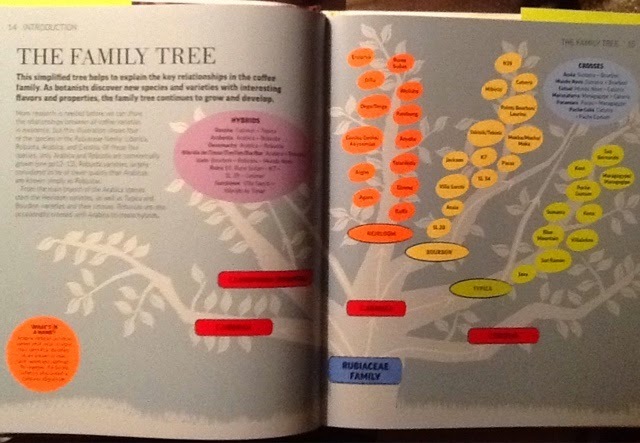 Learn the difference of the Arabicas from the Robustas and the Typicas from the Bourbons. It's journey from Bean To Cup. Step-by-step instructions to make iconic coffees, Coffee Obsesssiom is your barista training. You'll learn everything you need to make the perfect coffee, from roasting, grinding, tamping and brewing techniques, to the beauty of latte art. From French presses to cloth brewers, explore different equipment you need to create fantastically flavoured coffee, along with a guide through the flovour wheel wheel and "cupping" tasting notes. 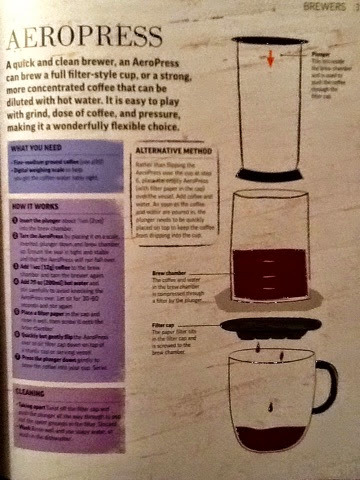 Coffee Obsession is perfect for coffee lovers who want to make the best cup of coffee in the world in their own home.